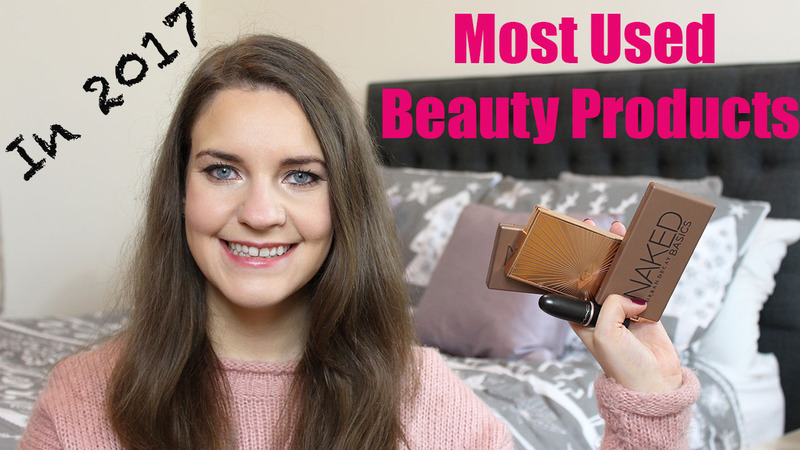 Over Christmas I looked back at all the beauty products I had used during 2017 and I have picked my favourites aka my most used. As there were quite a few I filmed a video so I could share them with you more easily. I selected my most used beauty products across makeup, hair care and skin care. If you would like to find out more watch the below video where i go into all the details about the products. Please don’t forget to like and subscribe. I’m very new to You Tube so it would be great have your support! What do you think of my most used beauty picks? Oh wow! lovely post. Its my first time visit to this blog. You looks so beautiful. I liked you video. Its fab! The way you have explained is really awesome. Since, i have got lots of acne on my face, I don't have a specific favorite skin care product. Sometimes i don't even use any product because of acne problem. I have got oily skin so will this product suits for my skin type.